Cost varies depending on size. Please call or email for pricing once you determine what size you require. 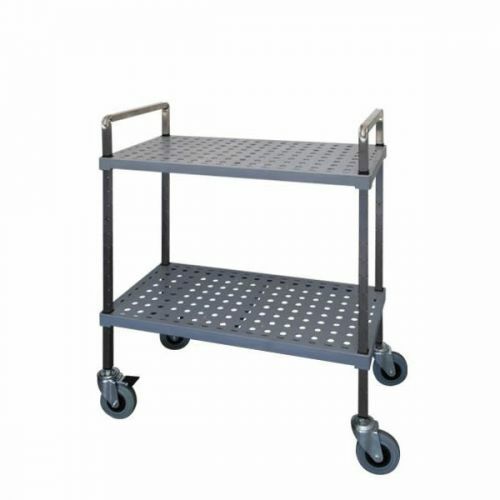 Heavy Duty General Purpose Trolley suitable for any commercial enviroment.